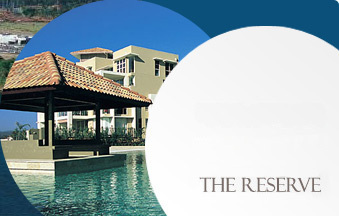 The Cape & The Retreat? 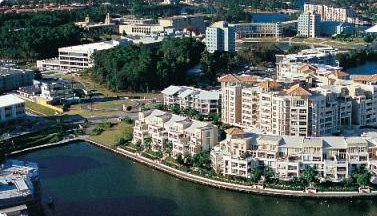 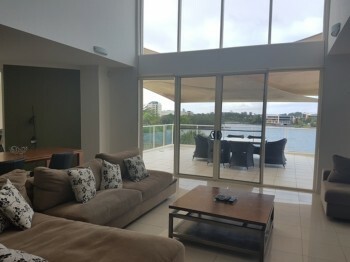 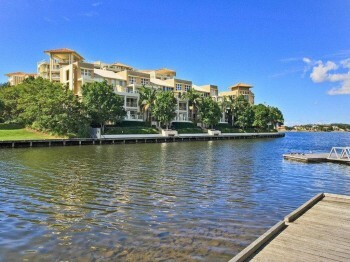 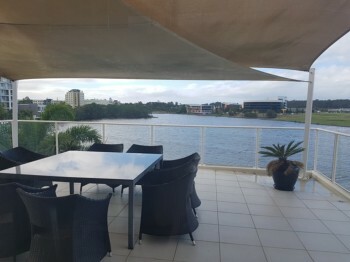 Centrally located amidst the Varsity Lakes Central Business District with an array of wonderful restaurants and cafes, we are situated on the boardwalk surrounding Lake Orr, right next door to your future at Bond University and centrally located to all that the Gold Coast has to offer. 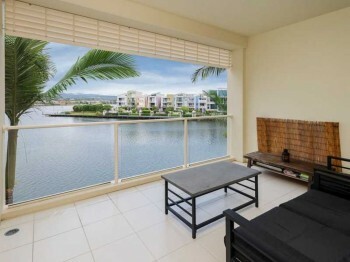 Quality apartments with resort like facilities that include: Swimming Pool with sandy beach, heated spa, steam room, plunge pool, private theatre room, fully equipped gymnasium, library, BBQ facilities, exclusive lakeside boardwalk & all buildings have internet availability. 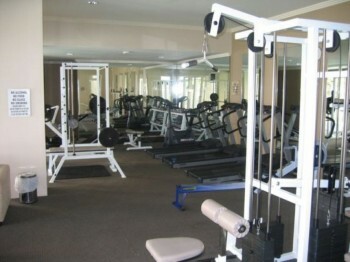 All of this... 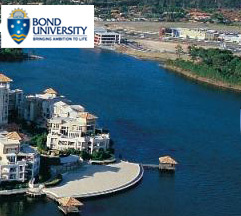 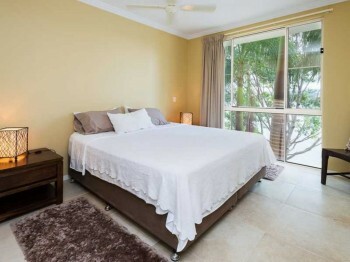 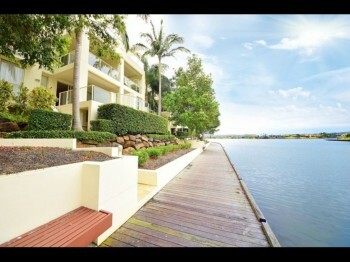 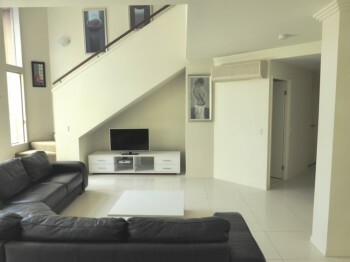 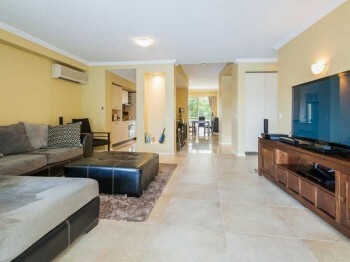 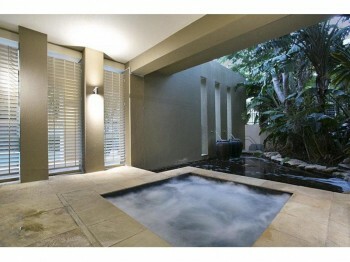 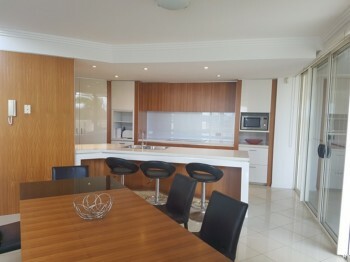 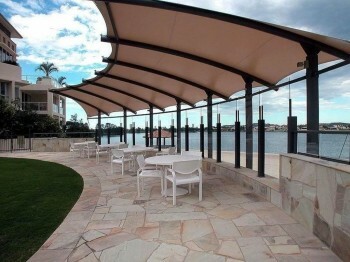 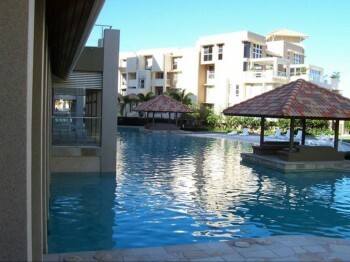 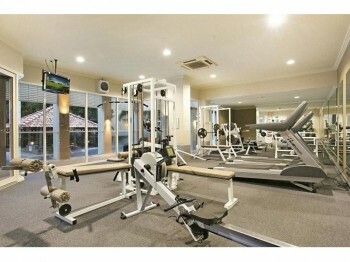 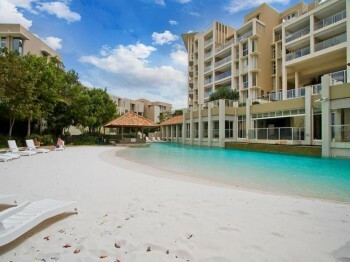 In a luxurious cosmopolitan environment and an easy walk to Bond University, Restaurants, cafes and shopping . 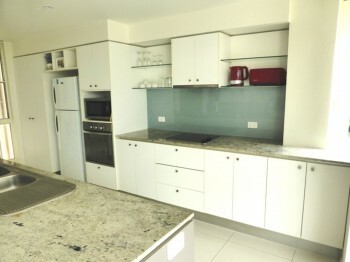 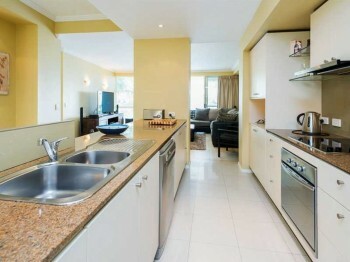 Please note: Apartment internal photos are indicative only. 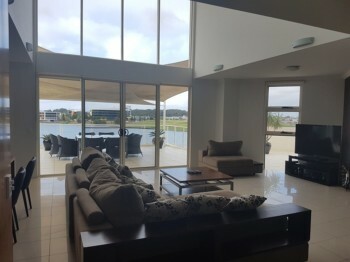 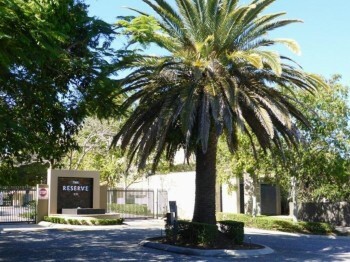 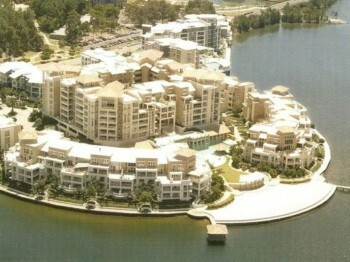 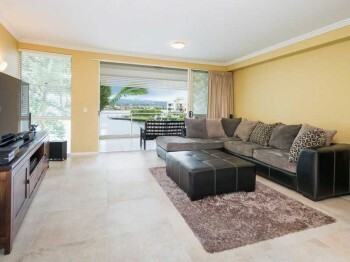 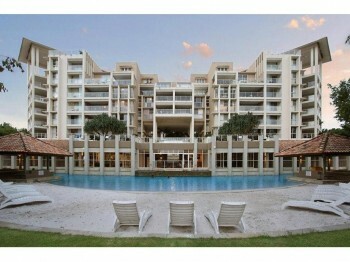 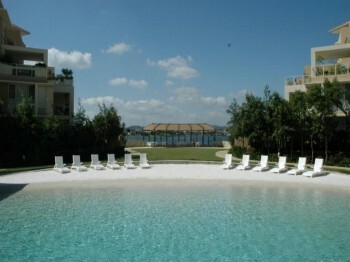 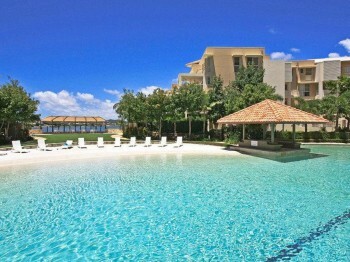 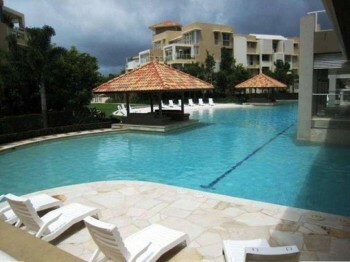 The Reserve consists of multiple apartments with different floor plans, furniture and colour schemes.